Ethical businesses seem to be making a comeback in the global economy. The second largest insurer in the world is re-placing its investments in the way of ethical companies.1 Funds amounting to €130 billion, approximately $150 billion in US dollars, will be invested by Swiss Re to benefit companies that meet certain socially responsible standards.1 The Chief Investment Officer of Swiss Re, Guido Fürer has since claimed “It is more than doing good – it makes economic sense”.1 But regardless of motives- it appears that this trend is here to stay. According to Katherine Brown, the Head of Sustainable and Impact Investing at the World Economic Forum has stated, “Swiss Re’s decision comes at an exciting time for sustainable investing. In the last years, a slew of institutional and private players have made public commitments towards more responsible investment strategies”.1 We are excited to watch these new trends play out. 1. Oliver, Laura. 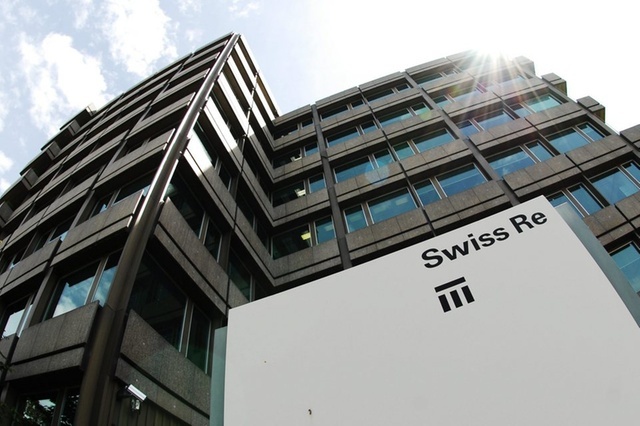 "Swiss Re is moving its €130 billion portfolio into ethical investments." World Economic Forum. August 10, 2017. Accessed September 27, 2017. https://www.weforum.org/agenda/2017/08/ethical-investment-why-swiss-re-is-moving-130-billion-of-investment/.